We can Xpedite your auto transport anywhere in the US. If you have more than two autos, you can list them in the message box above. Swiftly transporting autos with care. Xpedite Auto Transport specializes in cars, SUVs and trucks. We can transport anywhere in the US. The Xpedite team works with consumers, dealers, relocation specialists, online auto dealers and moving companies. The Xpedite Auto Transport Difference. Want a free quote? Call us at 1.800.994.1891 or click here. 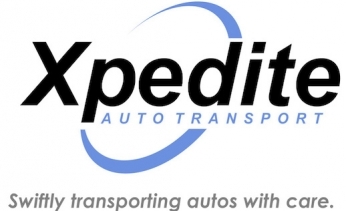 Xpedite Auto Transport, dba Anywhere AutotransportHers, LLC. | Copyright 2012-2015. ​​| All rights reserved.